Raj Thangavelsamy joined SSA & Company in 2012 and serves as Vice President. Raj co-leads the Digital practice at SSA & Company. 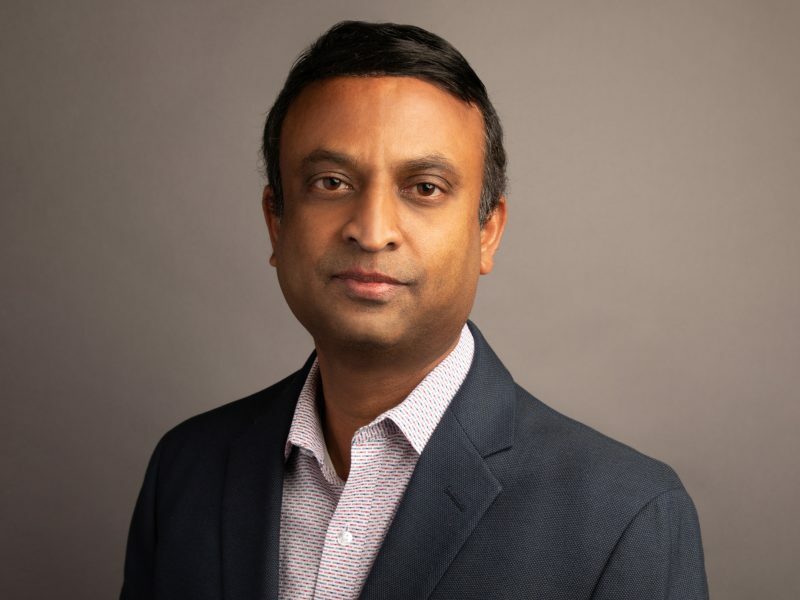 In his role, Raj leads development of digital strategy, building operating models and leading digital transformation for F500 and PE backed companies, driving growth, optimizing cost, improving customer experiences and integrating businesses. Raj has a deep functional expertise across technology value chain and operational knowhow to deliver practical solutions, delivering results.